At long last! 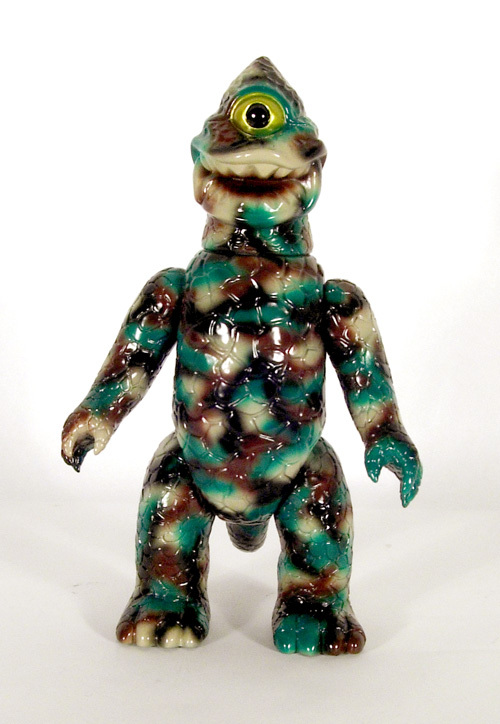 Gargamel's Mighty Camo Zagoran has landed, and will be offered for sale by raffle. For release info, please create an account on the new Super7 Store Website.